In the first week of the month, Xiaomi is said to be launching the Mi 8 Youth. 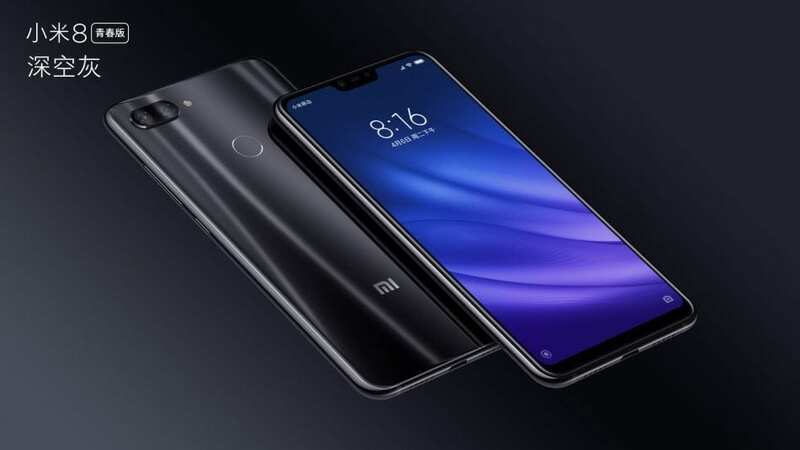 Initially, it was thought Mi 8 SE global version, but it is now obviously a new model. 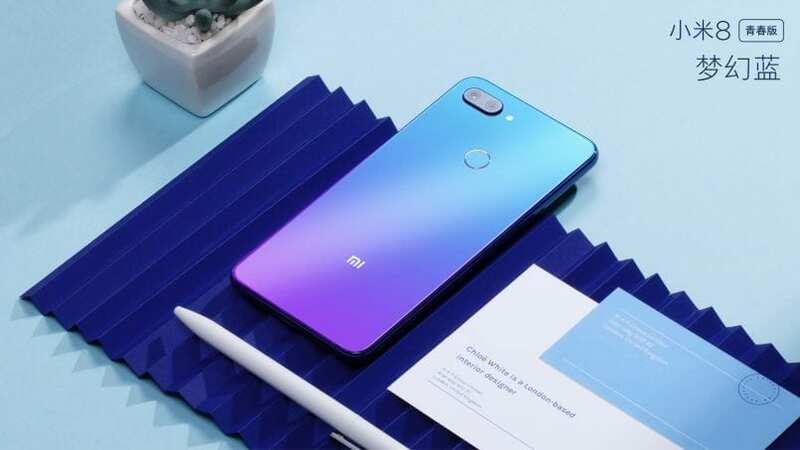 Today, Mi 8 Youth is launched and it is said to be a competitor to the iPhone XR. The newly launched Xiaomi Mi 8 Youth just came with a smaller screen than the iPhone XR. 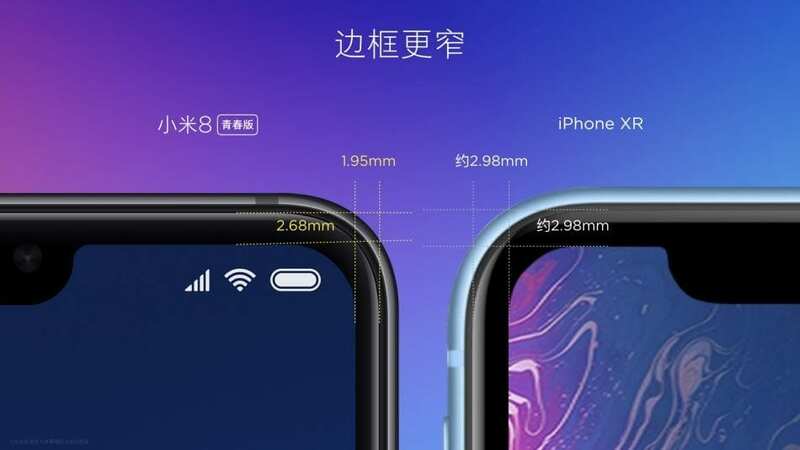 Even if it’s a glimpse of the chin and its fore slightly thick, Xiaomi is proud to say that their side frames are thinner than the iPhone XR. In addition, the overall thickness is also thinner than other competitors. In terms of specification, Xiaomi Mi 8 Youth is equipped with 6.26 “LCD screen with FHD + resolution. a Snapdragon 660 processor, 6GB RAM memory and 64GB of storage without microSD card support. The main camera is a combination of 12 + 5 Megapixel sensors and 24-megapixel swafoton cameras with artificial intelligence support for both cameras. The 3350mAh battery provides power and supports charging via USB-C ports. No audio jacks on Mi 8 Youth just as seen on other Mi 8 series. Its operating system is Android 8.1 with the MIUI 10 interface.